2018 is here, and while everyone else stresses over ambitious resolutions, how about you keep things simple and just make this year one of mindfulness and low anxiety? 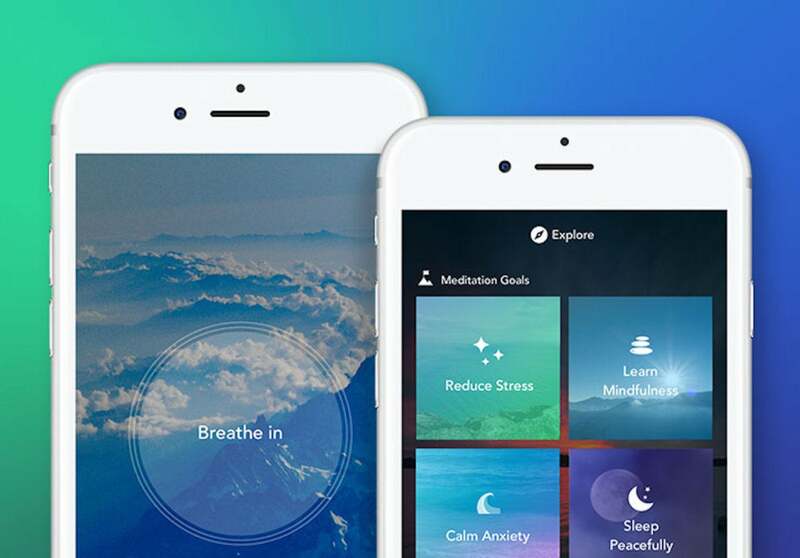 To get you there, Aura Premium uses cutting-edge AI that's designed to provide short, science-backed mindfulness meditation exercises every day, and now you can get lifetime access for $59.99. With Aura Premium, you can choose 3- or 7- or 10-minute meditation durations depending on your availability and comfort. Once you complete an exercise, rate it, and Aura's AI will curate others like it to optimize your wellness journey. You can track your mood, learn about your mood patterns, and visually see yourself improve. Plus, Aura Premium also gives you daily reminders for mindful breathers to keep you centered. Now, you can get a lifetime subscription to Aura Premium on sale for $59.99, saving nearly 85% off the usual price.